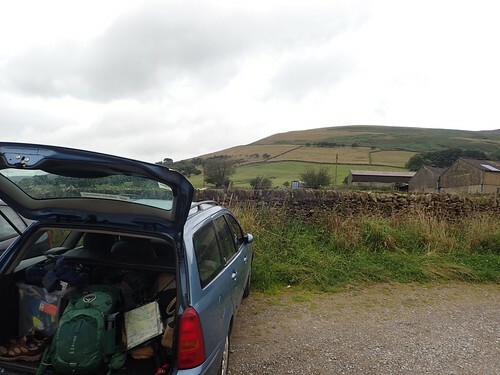 By this time, I’d already packed away my tent and had left Chelmorton with the knowledge that I would soon be on the long drive home and the inevitable return to w**k the following day. 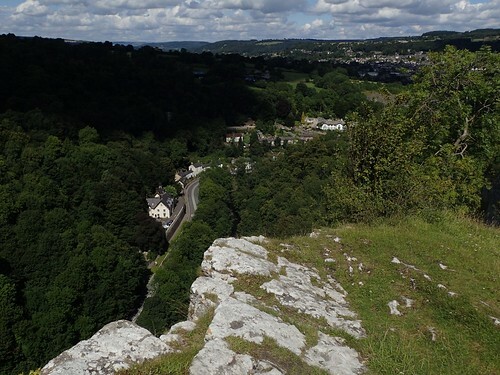 In order to break up the long drive and make something of my morning, I’d decided to explore Matlock Bath. I had a free parking space in mind and and hoped the experience might be as pleasant as my brief trip to Bakewell in 2015. This entry was posted in Peak District and tagged Derbyshire, Derwent Valley, High Tor, Matlock Bath, River Derwent, Starkholmes, White Peak on 30/10/2017 by Olly Parry-Jones. 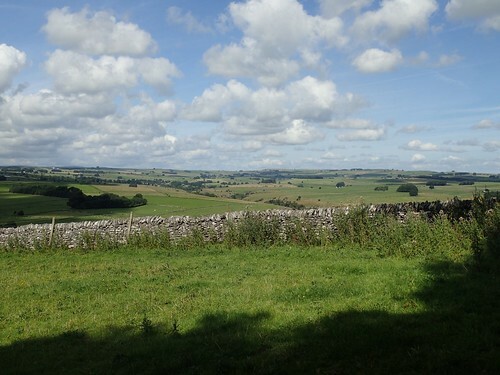 I’d reached Losehill Farm, around 300m above sea level and gasping for my breath. There was still another 200m or less before I would reach the summit of Lose Hill. Beyond that, I’d be following a ridge. This entry was posted in Peak District and tagged Back Tor, Castleton, Derbyshire, Edale, High Peak, hiking, Hollins Cross, Lose Hill, Losehill Pike, Mam Tor, outdoors, Peak District, Pennine Way, Salomon Quest 4D 2 GTX, Salomon X Ultra 3 GTX, The Walking Englishman, Walking, Ward's Piece on 29/10/2017 by Olly Parry-Jones. My second walk in the Peak District for the year and another route taken from The Walking Englishman. Two years previously, I’d not been able to do a second walk due to the state of the weather. Yet. here I was, with a very reasonable forecast for this day. 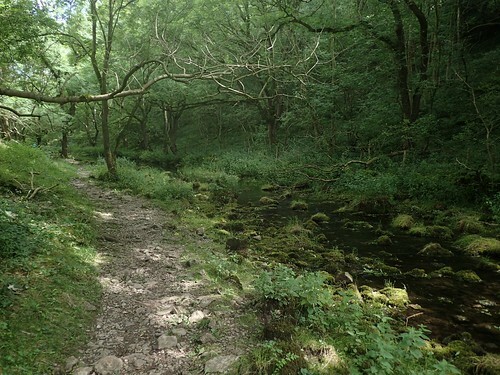 This entry was posted in Peak District and tagged Derbyshire, Derbyshire Dales, Fern Dale, hiking, Lathkill Dale, ldwa, Limestone Way, Low Moor Wood, Middleton-by-Youlgreave, outdoors, Peak District, Ricklow Dale, River Lathkll, The Walking Englishman, Walking, White Peak, Youlgreave on 18/10/2017 by Olly Parry-Jones. By the end of Part 1, I’d reached the trig point (505m) beyond Bearstone Rock. From here on, I was officially walking across an area known as The Roaches. 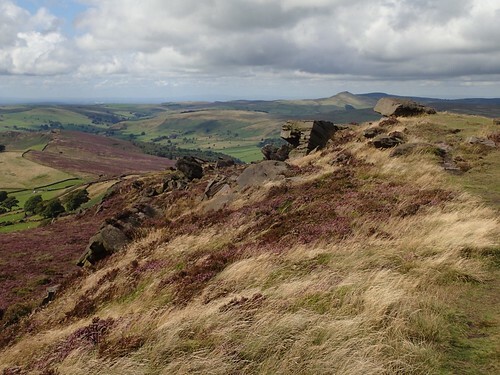 (Apparently, the name derives from the type of gritstone found here and nothing at all to do with the insect-like appearance from afar…). 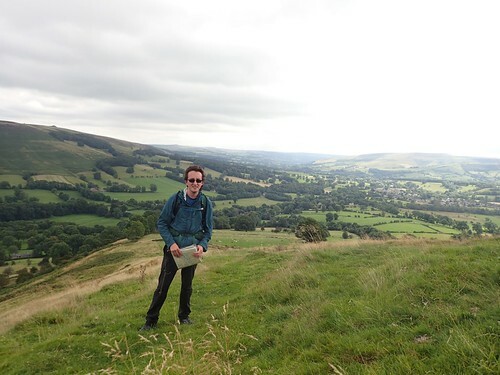 This entry was posted in Peak District and tagged Gradbach, Hen Cloud, hiking, outdoors, Ramshaw Rocks, Staffordshire, Staffordshire Moorland, The Walking Englishman, Upper Hulme, Walking, White Horse Trail, White Peak on 11/10/2017 by Olly Parry-Jones. After almost two-years, I was finally making my return to the Peak District. I’d even be staying at the same camp site and so, I knew much of what to expect. 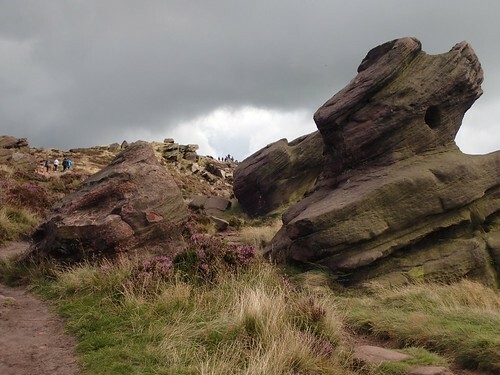 This entry was posted in Peak District and tagged Bearstone Rock, Dane Valley Way, Danebridge, Gradbach, Gradbach Mill, Hanging Stone, hiking, Lud's Church, Olly Outdoors, Peak District, right of way, River Dane, Staffordshire, The Roaches, trig pillar, trig point, Walking, White Peak on 09/10/2017 by Olly Parry-Jones.